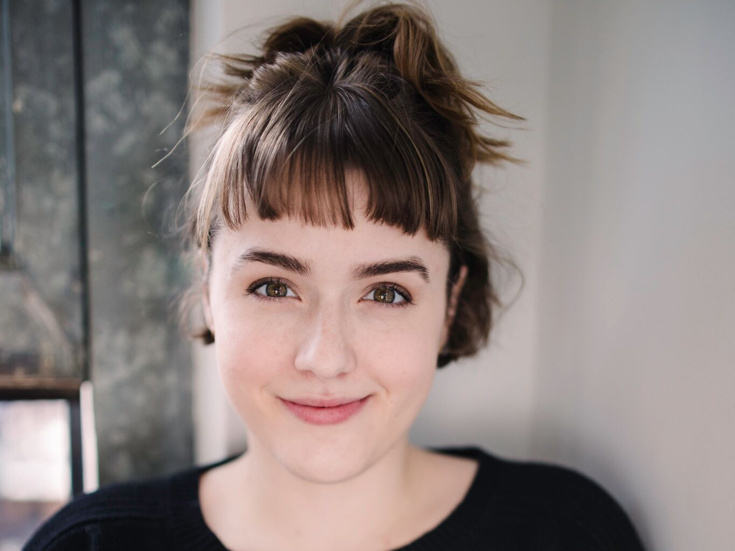 Prior to starring in The Prom, Caitlin Kinnunen had been seen on Broadway in The Bridges of Madison County (Carolyn) and Spring Awakening (Thea) and on the first national tour of Next to Normal. She's performed regionally at Alliance Theatre, Williamstown Theatre Festival, Eugene O’Neill Theatre Center, The 5th Avenue Theatre and Village Theatre. Film/TV credits include The Intern, Sweet Little Lies, It’s Kind of a Funny Story, We Need to Talk About Kevin, Younger, American Vandal, The Knick and Law & Order: SVU.